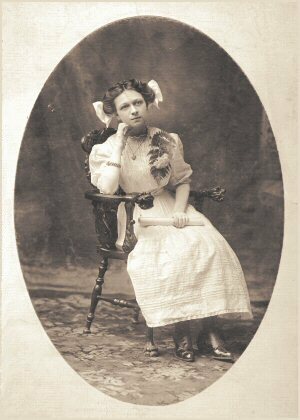 Anna was born in Buffalo, Erie County, New York. 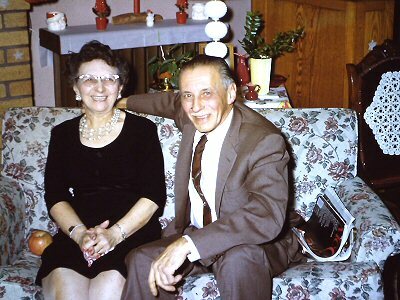 At that time her parents Conrad and Lina Gemmer lived at 24 Clifford in Buffalo. Her father Conrad was a cabinetmaker. She met Clarence Fulton at No. 28 Public School in South Buffalo. 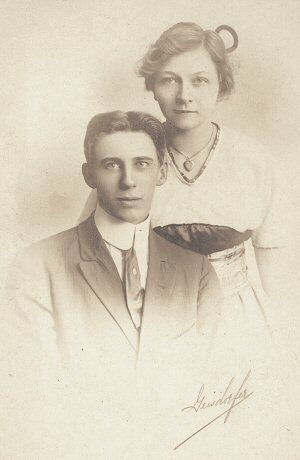 They were married May 11, 1914 in Buffalo. Anna and Clarence first lived at 282 Triangle St. where daughters Ruth Ann and Dorothy Hazelle were born. Around 1920 they built and moved into 20 Hubbell Ave. in Buffalo where Evelyn Clara was born in 1923. After her mother Lina passed on, her father moved into 20 Hubbell Ave. in 1921. Much Later, Anna and Clarence lived at 228 Burroughs Dr. in Snyder where she passed on in 1964.